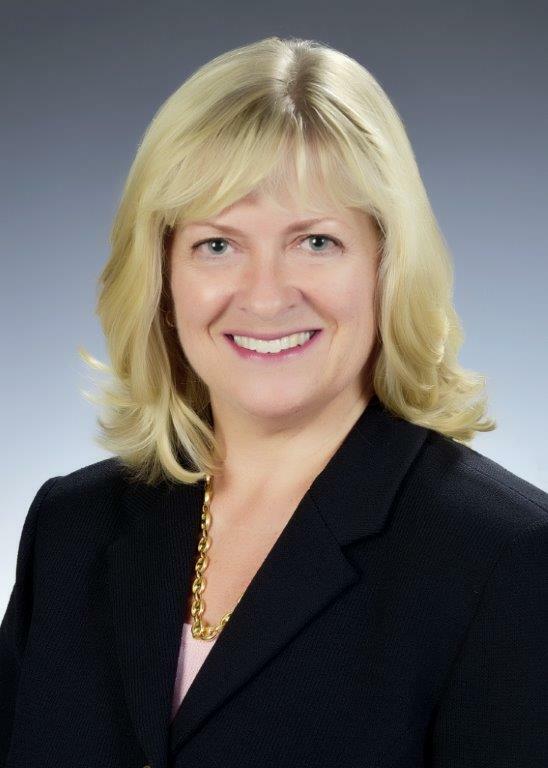 FORT LAUDERDALE, FL – Sandra Mooney is General Manager of The World. In this role she is responsible for overseeing the day-to-day management of the entire hotel operation on the largest privately-owned residential yacht on earth. Ms. Mooney directs the staff in all Hotel departments (Enrichment, Food & Beverage, Front Office, Hotel Administration, Hotel Stores, Housekeeping, Human Resources, Laundry, Retail, Sales, Spa and Sports & Fitness) to ensure the delivery of exceptional and personalized service to all Residents and Guests. She also works closely with the Captains and other executive and senior management officials. Ms. Mooney has proven leadership experience in luxury hotel operations both shipboard and shoreside. Most recently she served as Director Onboard Operations for Viking River Cruises in Basel, Switzerland, where she was responsible for a fleet of 22 river boats sailing throughout central Europe. Prior to this, she was Fleet Hotel Director for Royal Caribbean International (RCI) in Miami, Florida, where she directed the operational and corporate performance of the fleet’s shipboard Hotel Directors. She also has worked for the Institute of Shipboard Education, Semester at Sea as an onboard Assistant Executive Dean and has held onboard Hotel Director roles in several cruise lines. Ms. Mooney has a degree in Hotel, Catering and Institutional Operations Management from the Business & Technical Education Council of Great Britain. Her hobbies include cooking, yoga, walking, aqua aerobics, and standup paddle boarding. She and her husband met 20 years ago while sailing on board and have a home in Hollywood, Florida. Launched in 2002, The World is the largest privately owned, residential yacht on earth with 165 luxury Residences. A diverse group of Residents from 19 countries own the homes onboard and share interests in world cultures, history and adventure, and exploring fascinating destinations. They circumnavigate the globe every two to three years following an extraordinary itinerary that they select. In-depth expeditions and one-ofa-kind experiences are complemented by world-class amenities and impeccable service. To learn more about this unique lifestyle call 954-538-8449 or visit www.aboardtheworld.com.